Detroit’s football team heads into New Orleans for the third straight year. Victories for the Honolulu Blue and Silver. The Lions haven’t had much trouble putting away the Saints in the Mercedes-Benz Superdome in recent history and for whatever reason, will have another shot at doing so this season as well. Usually, non-divisional matchups will flip flop locations each time, but that isn’t the case with these two teams. The Saints should be well rested as they’re coming off their bye week after topping the Miami Dolphins in London two Sunday’s ago. 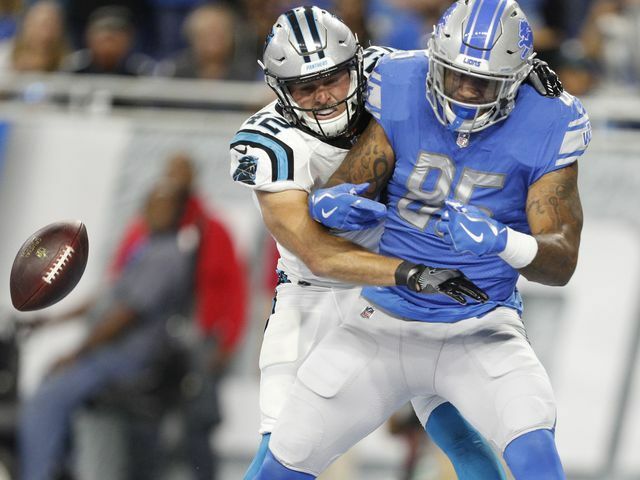 The Lions are coming off a 27-24 loss to the Carolina Panthers last Sunday. Matthew Stafford and his offense struggled to get things going for most of the afternoon. 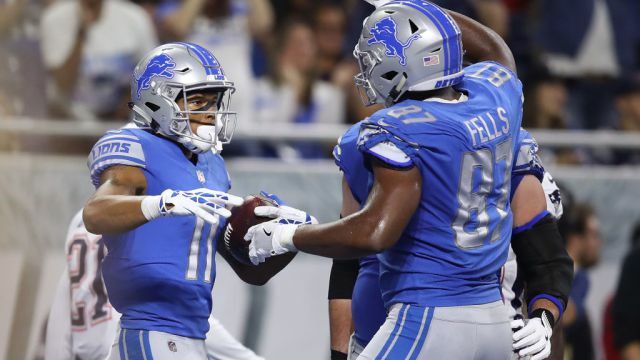 They eventually made a late push in the fourth quarter, but ultimately ran out of time as the Panthers were able to pick up a late first down and run the clock down to zero as the Lions burned their timeouts. Stafford didn’t get a ton of help from his offensive line as the Panthers dropped him in the backfield on six different occasions. Obviously, that isn’t a winning combination and will have to be corrected for success against the Saints. As of right now, Stafford is listed as questionable for the game with a banged up ankle, but practiced every day this week and is expected to play. No. 9 has started in 101 consecutive games and certainly won’t miss for anything that he can walk on. Despite Stafford’s more than likely weakened mobility, he’ll be going up against a defense that isn’t top of the line. New Orleans allowed 29 and 36 points in their first two games, but held Cam Newton and the Panthers to 13 in Week 3. Not a single point was allowed to the Dolphins. It will be interesting to see which defense shows up for the Saints in this one. Regardless, the Lions will need to be more productive and come out of the gate firing. Just like any road game, finding a way to quiet the crowd as early as possible is important. Eric Ebron has been under the microscope all week. The Lions’ first-rounder of the 2014 NFL Draft hasn’t been able to reel in passes on a consistent basis of late. His hands haven’t been all that kind to him in his four seasons and fans are starting to get on him. Darren Fells, 31, signed with the Lions in the off-season, has filled in nicely at the tight end position over the last two weeks of play. He found the end zone twice in the fourth quarter last Sunday. 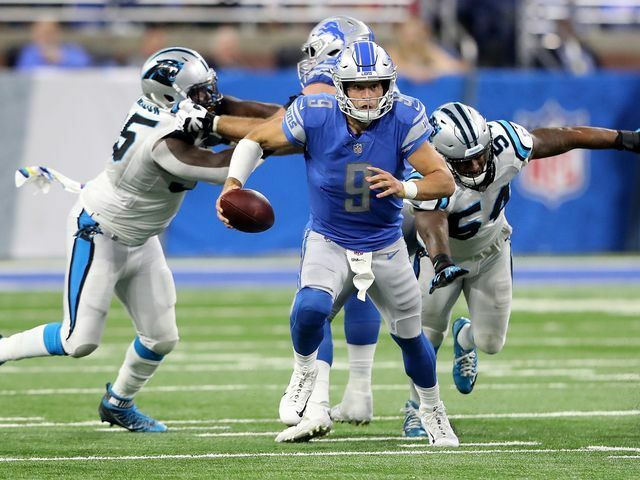 Stafford and the Lions will still go to Ebron, but for how much longer is to be determined. He’s been targeted 23 times this season and has caught 12 of those passes for a chilly percent rate of 52.2. If he can’t figure it out soon, his tenure in the Motor City will be diminishing. Any sort of consistent play out of Lions’ tight ends will allow for the offense to gel a little bit more. They can’t afford to have those guys shut down as it makes it harder on the Golden Tate’s, Marvin Jones’, Ameer Abdullah’s, Theo Riddick’s, etc. As for Detroit’s defense, they’ll have to deal with Drew Brees, who loves to throw and throw. Last week was the first game of the season where the defense didn’t come up with a takeaway. Against the Dolphins, Brees went 29/41 for 268 yards with two touchdowns. Brees has yet to throw an interception this season. Michael Thomas has been his number one target thus far. On the ground, Adrian Peterson is gone, so the Lions won’t have to deal with him, although, he wasn’t getting many carries for the Saints. Mark Ingram should get most of the carries for the Saints and has been decent. In each of their last two games, Ingram carried the ball 14 times for 56 yards and then for 45 yards. Against the New England Patriots in Week 2, Ingram had just eight carries, but rushed for 52 yards. 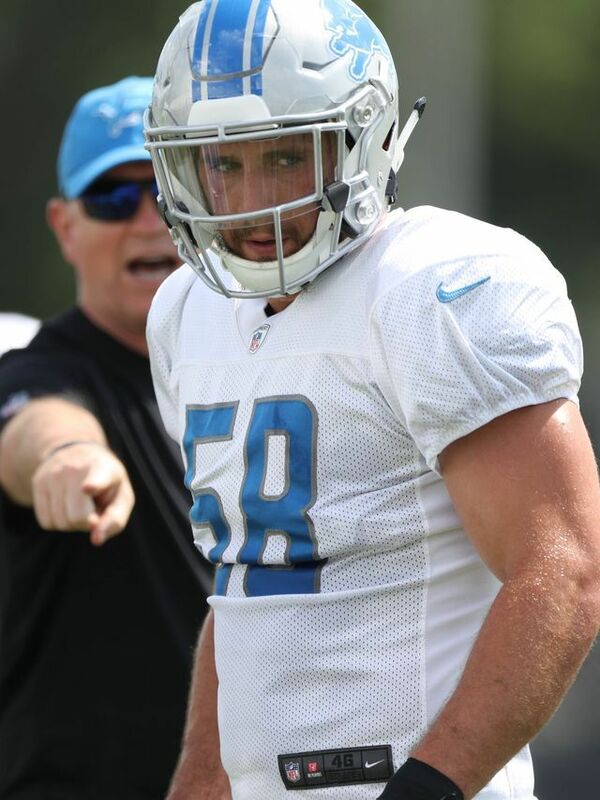 The Lions will be without linebacker Paul Worrilow once again as he continues to nurse a knee injury. Receiver Kenny Golladay, who continues to battle that hamstring injury, was limited in practice throughout the week. Running back Dwayne Washington was limited throughout the week with a quad injury that has kept him sidelined for three weeks and a half or so. Guard T.J. Lang has a banged up back, sat out for two practices this week, but is expected to go. Defensive end Ziggy Ansah, knee, missed a practice and participated lightly in others and is expected to go. Tackle Ricky Wagner is dealing with an ailing shoulder, but participated lightly throughout the week and should be fine for battle. Tackle Terron Armstead with a shoulder issue, guard Andrus Peat with a hip injury and receiver Andrus Peat with a tender hamstring. Kickoff from the Superdome is set for 1pm.